Looking for something new and interesting in the world of cannabis products? Meet the Hyer Big-E adapter kit! This kit replaces the need to use a torch while delivering true connoisseur taste. With the Big-E portable vaporizer rig you can get cleaner pure hits while minimizing risk hazards. The BIG-E is the result of in depth R&D where taste science was used to determine how material aromatics are best consumed. 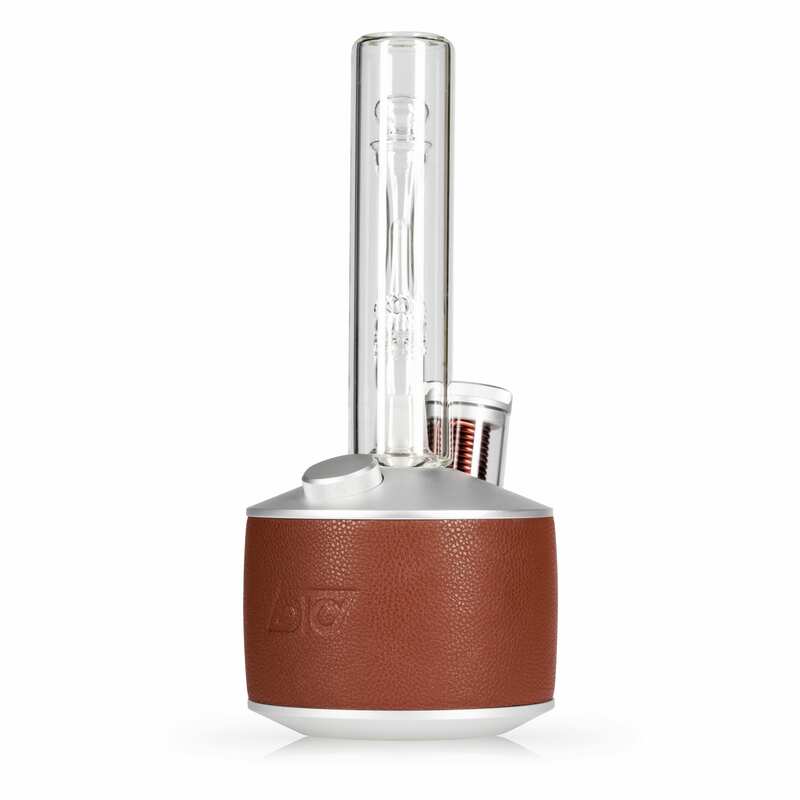 The Big-E is a patent pending, quartz glass vaporizing element that uses ceramic heating. 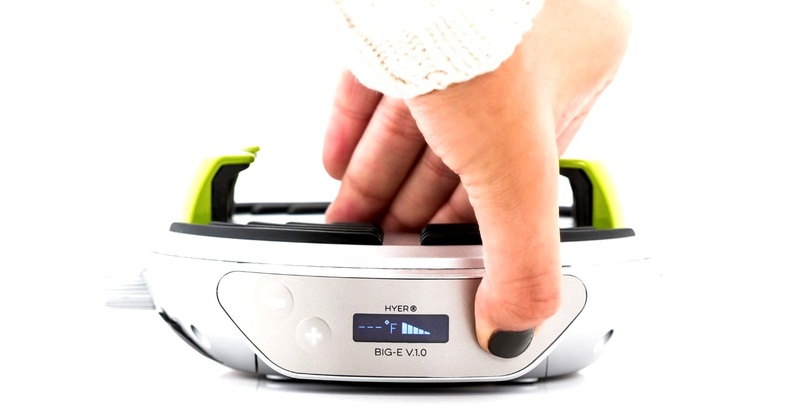 The Hyer Big-E uses a quartz glass vaporizer element with a removable integrated 30W heater. This unit retains the heat setting you have it set to and offers great temperature stability and great flavor. 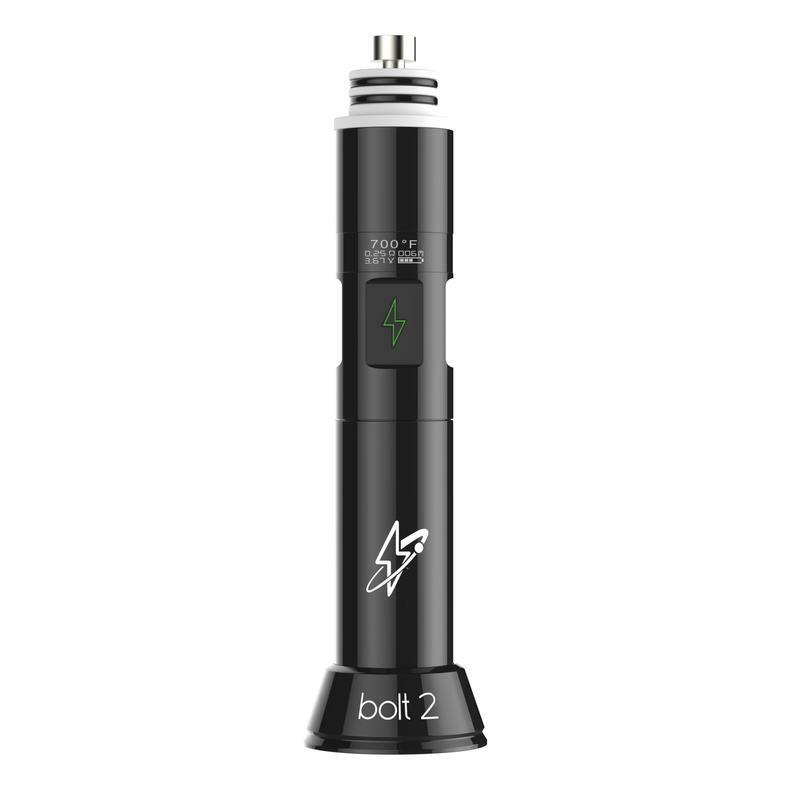 This vaporizer uses 48W of portable power, you are able to enjoy over 20 sessions on a single charge. This equates to about 2 hours of use on one battery cycle. 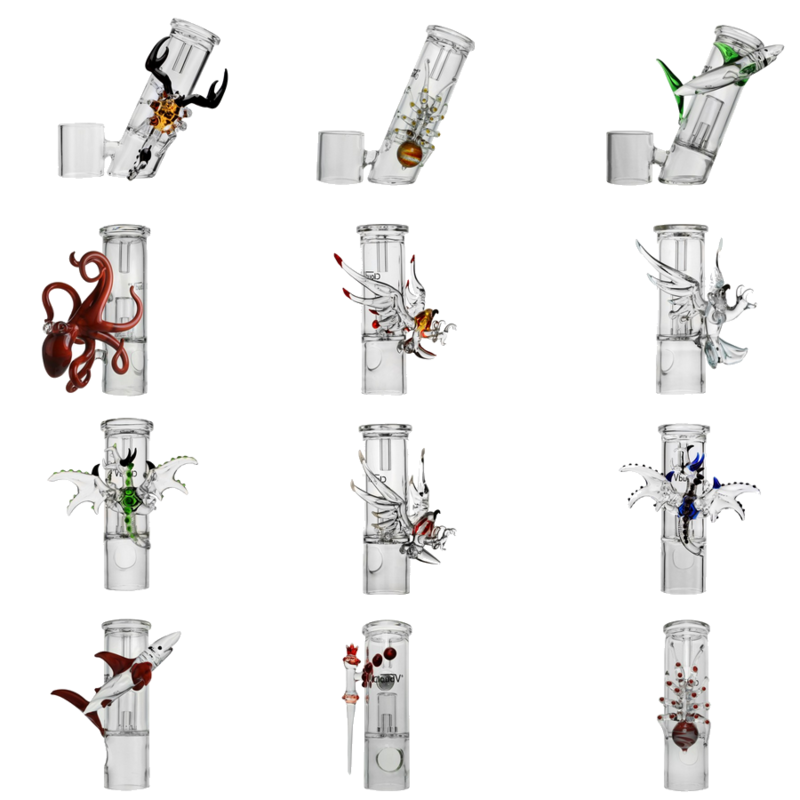 Its time to put down the torch! 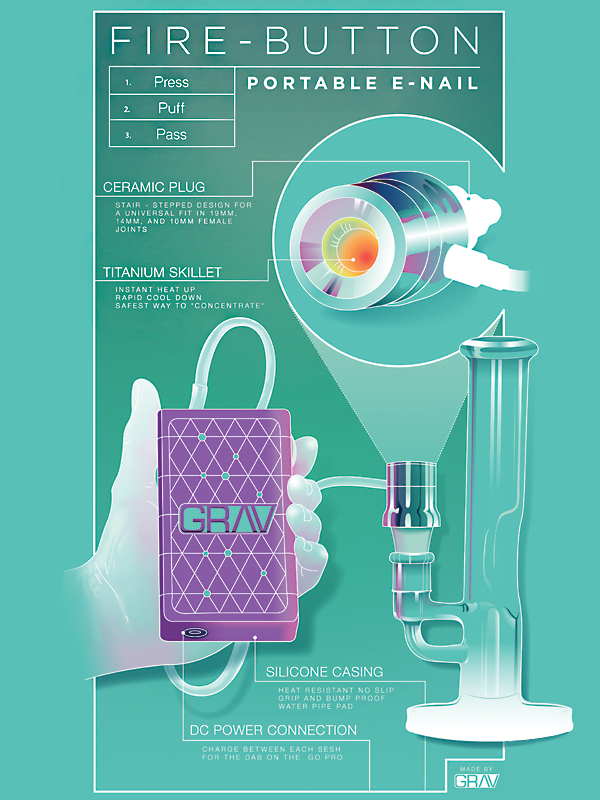 and pick up the Grav Fire Button e-Nail. 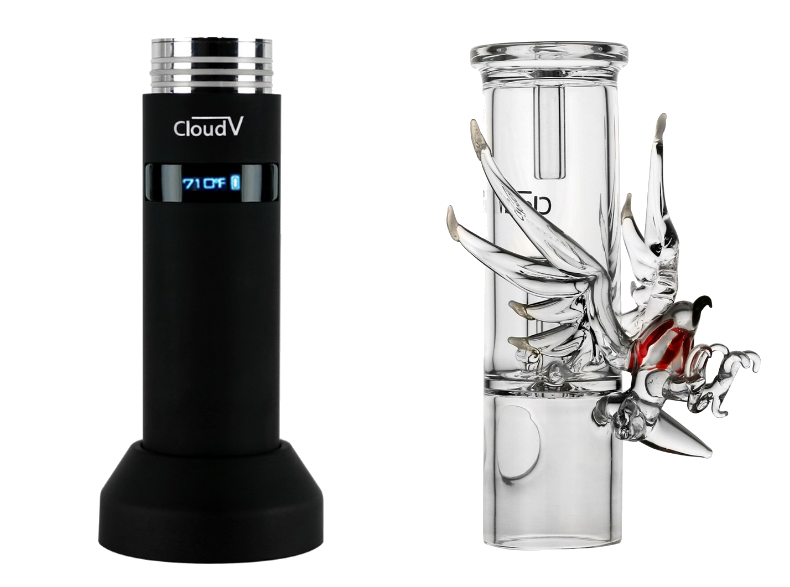 If you can picture your bong being a computer, and the Fire Button being an external hard drive, you will see how seamlessly the two go together. 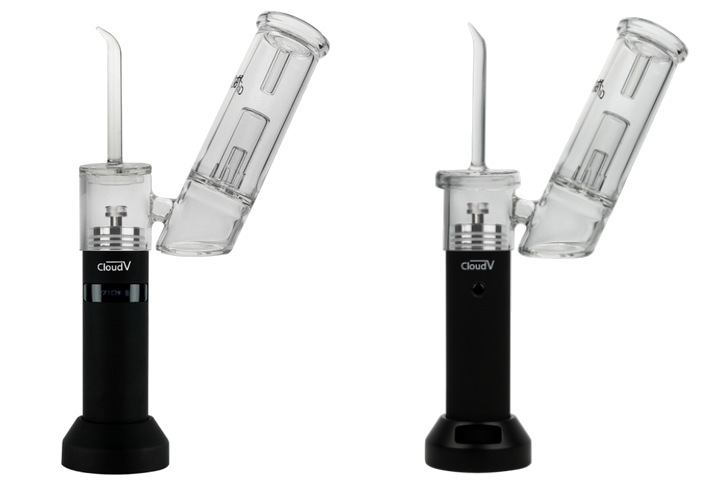 With the Grav Fire Button you are able to turn all of your favorite bubblers into a healthier and safer dabbing experience. In this article we will touch on the company behind the Fire Button, as well as how the device is used, and the components that make this new innovative device. Continue reading our Grav Fire Button review for more details. The Grav Fire Button is built to be portable, user friendly, universal fitting, and a whole lot safer than using a combustion method. The Fire Button by Grav is activated by pressing the power button. With out the need to be plugged into a wall, and no need to vary around butane and a torch, dabbing on the go is now very possible. 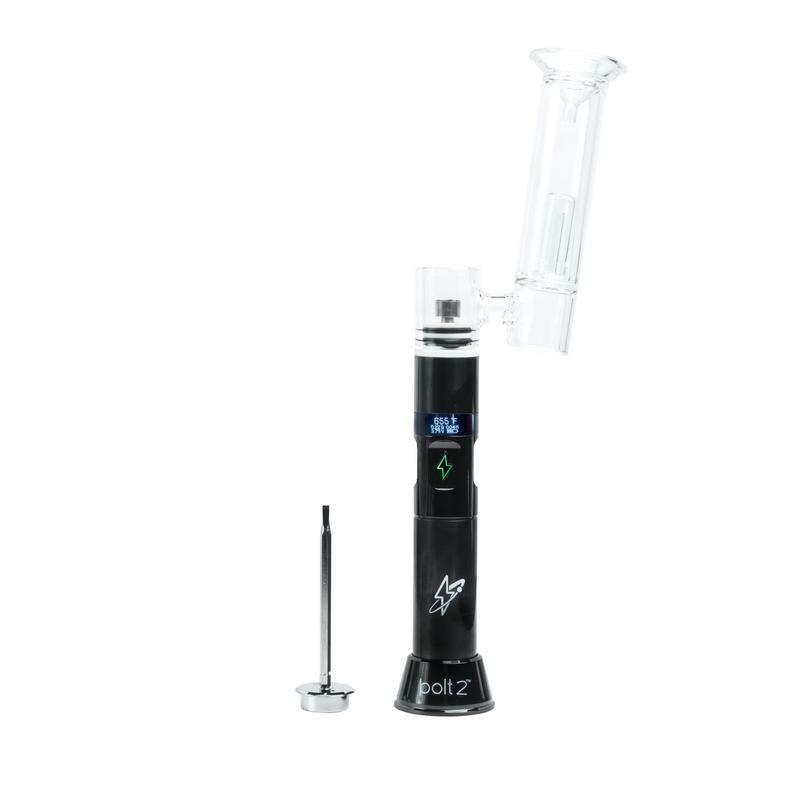 If your the type of cannabis user that prefers dabs over dry herbs and also likes to include the polar compound of H20 (water) than this device might be something you'd enjoy. The number of uses you can expect to get out of each charge ranges between 30 and 40 tims. This however depends on many things such as how long you hold the activatio button for on each draw and how frequent you use the device. Is built to fit female connectors of 10mm, 14mm, and 19mm. The Fire Button will heat up to 500°F with matter and 900°F when empty - both in around just 2 seconds. Very powerful and long lasting, the Grav Fire Button has 3x 18650 batteries that are internal and non removable. The Grav Fire Button is available for purchase from 420S﻿﻿cienc﻿﻿e here and you can visit the official Grav website here to see what else they offer.